Give a friend a reassuring card in times of need. Sometimes, like with Sympathy cards, less is more. In this project, less is definitely more - the sea and the soaring birds do the talking. I love cards like this. With simple, one-step stamping you can have this card ready in a jiffy. 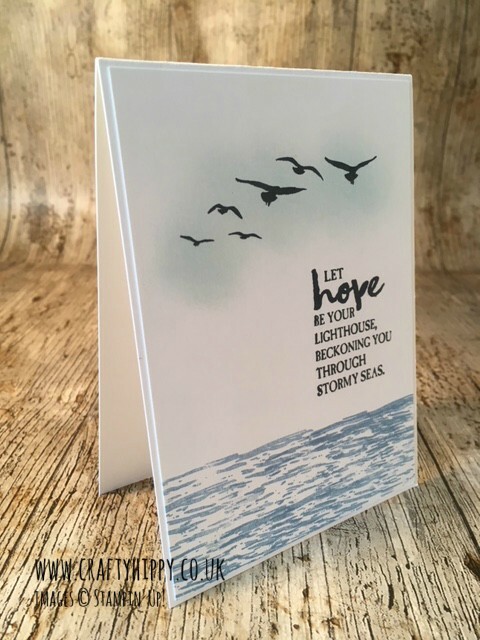 I have used the High Tide Stamp Set by Stampin' Up! 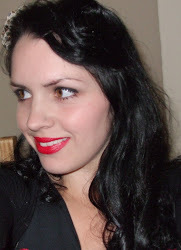 and three basic colours - Basic Black, Soft Sky, and Marina Mist . To create this card simply stamp, copying the image. Last chance... Sale-A-Bration is here! 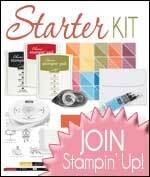 FREE gift for every £45 you spend on Stampin' Up! craft products... ends 31st March 2018.